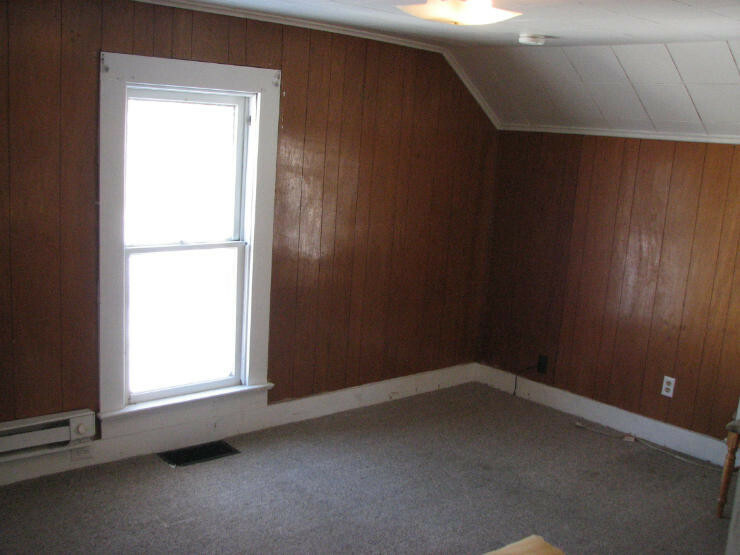 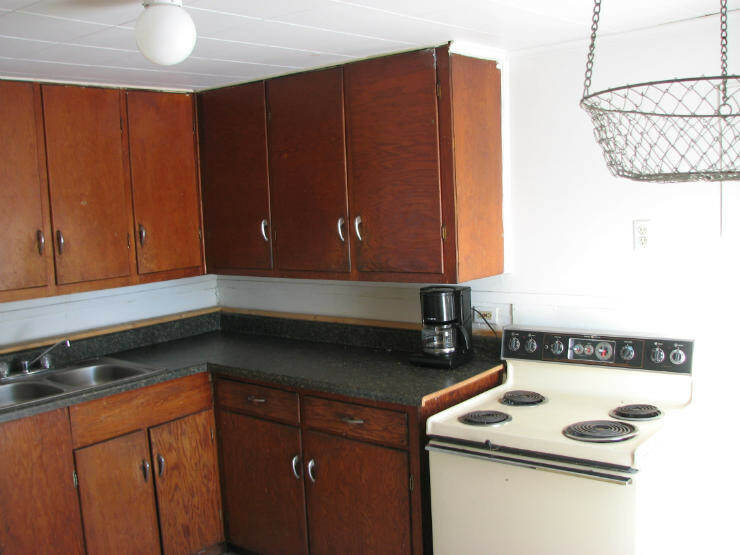 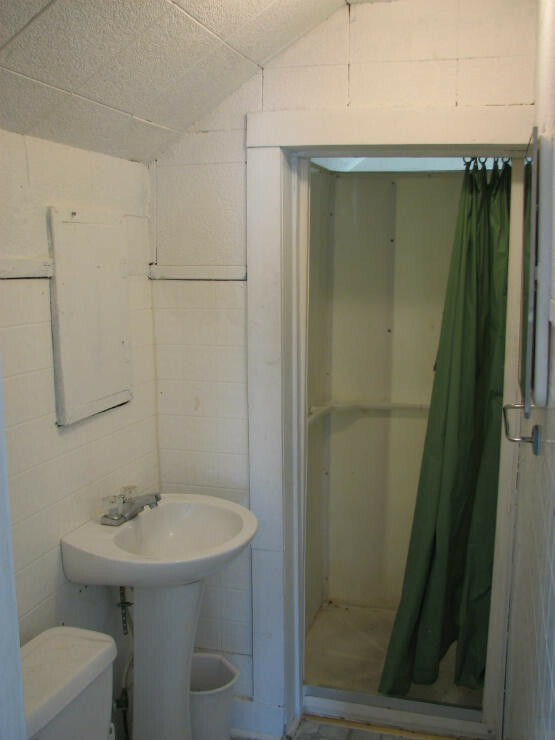 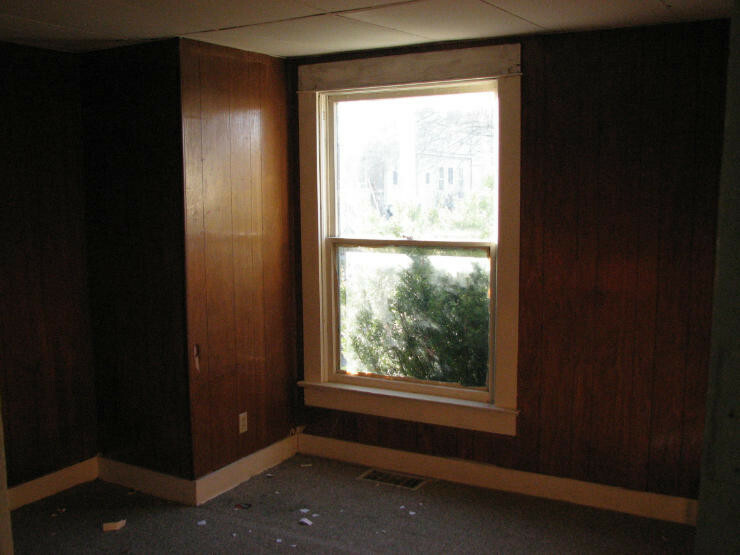 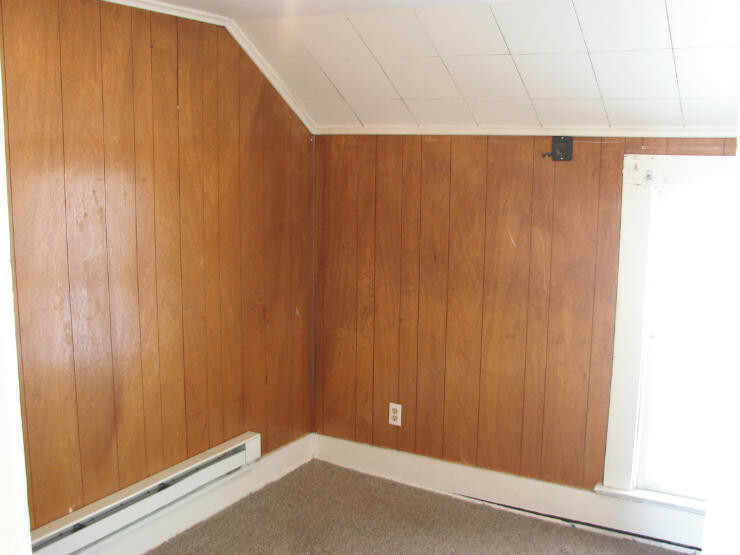 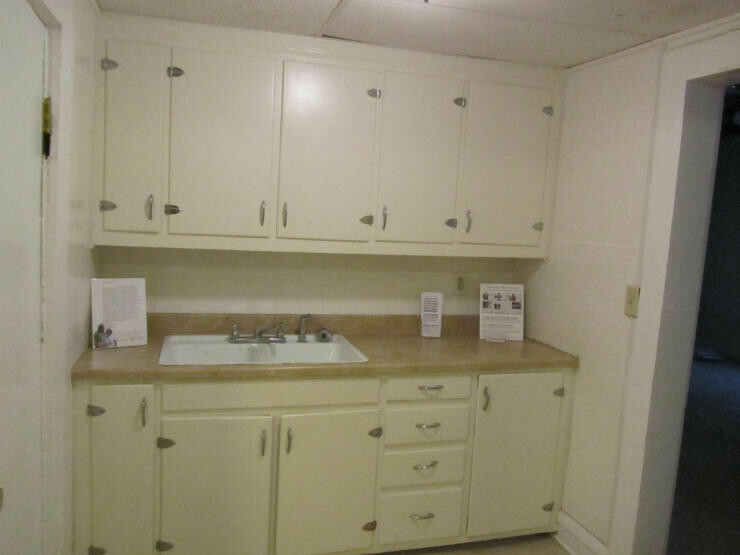 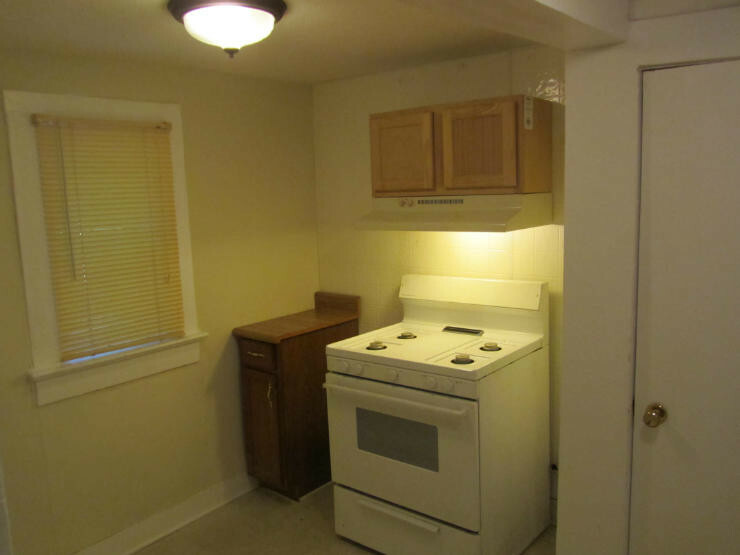 Roomy 2 bedroom down, 1 bedroom up both completely remodeled with utilities are already split. 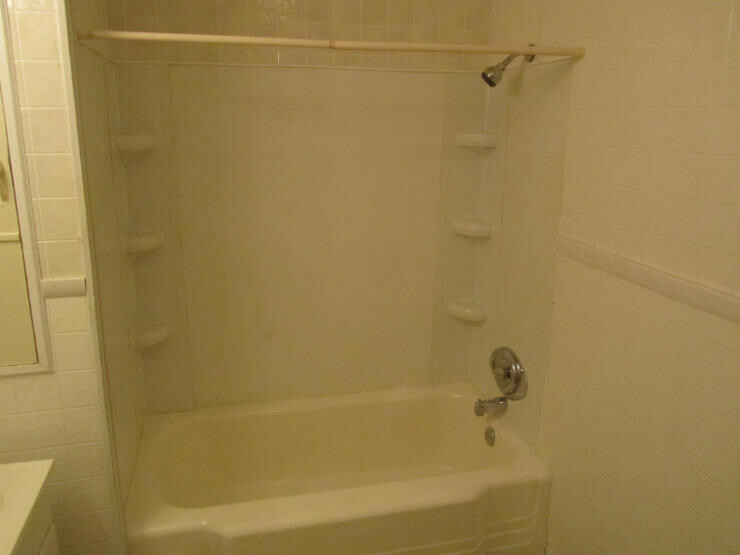 Both units are nice and rent quickly. 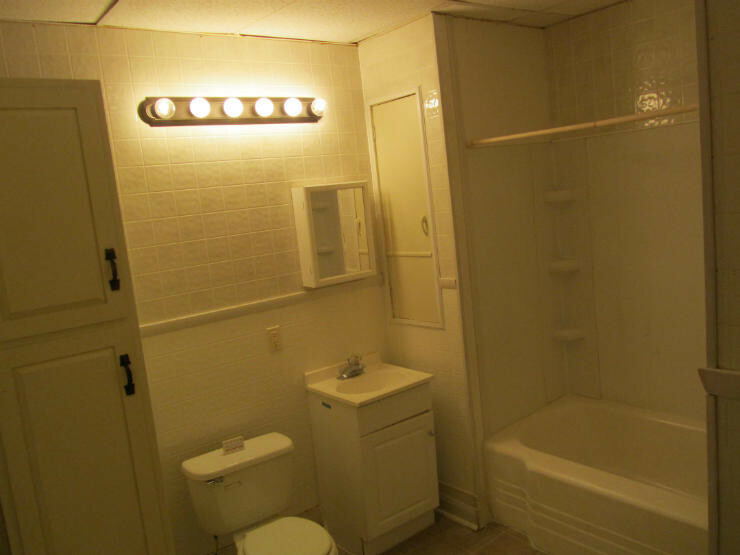 Inside each unit features a large kitchen and bath with new fixtures and strong hardwood floors. 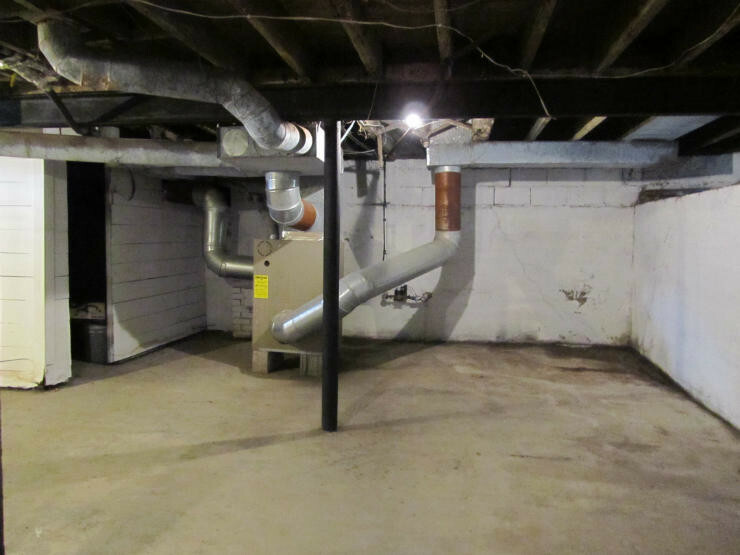 The Laundry area for the 1st floor tenant has enough space to add an area for a second laundry for the 2nd floor. 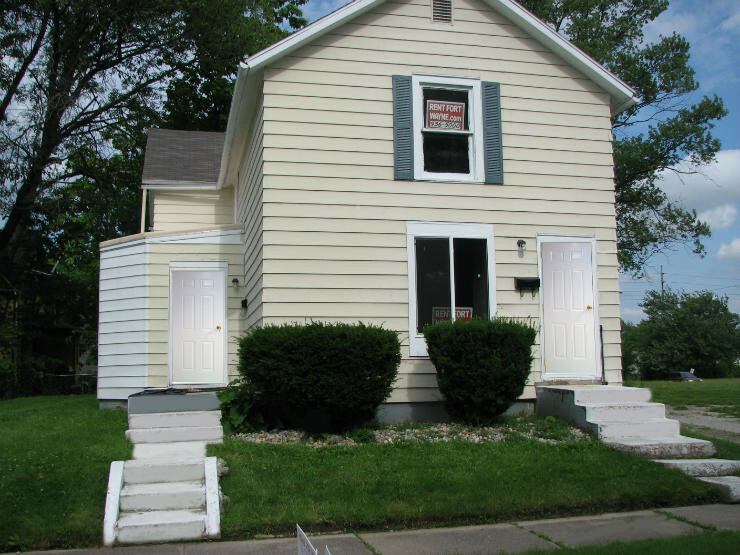 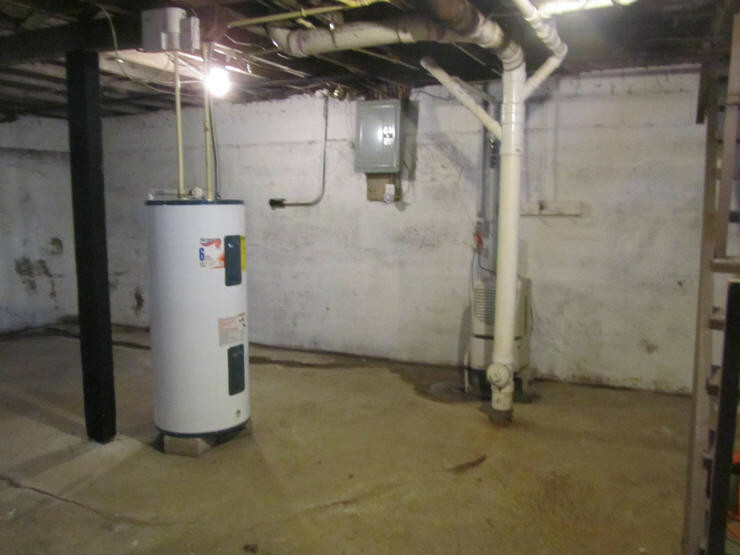 If seller financing is offered on this property apply here before requesting a showing. 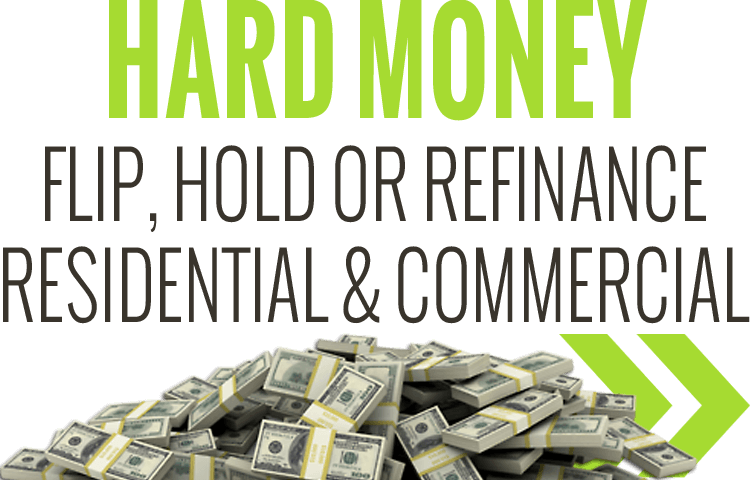 Real Estate Investor hard money is available here. 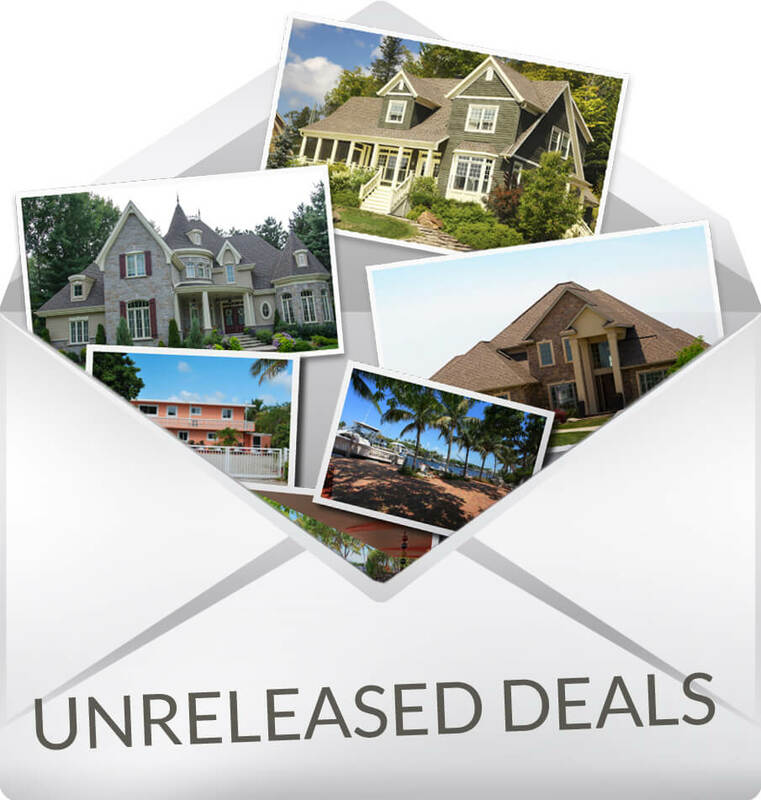 Not finding the perfect investment or want more?